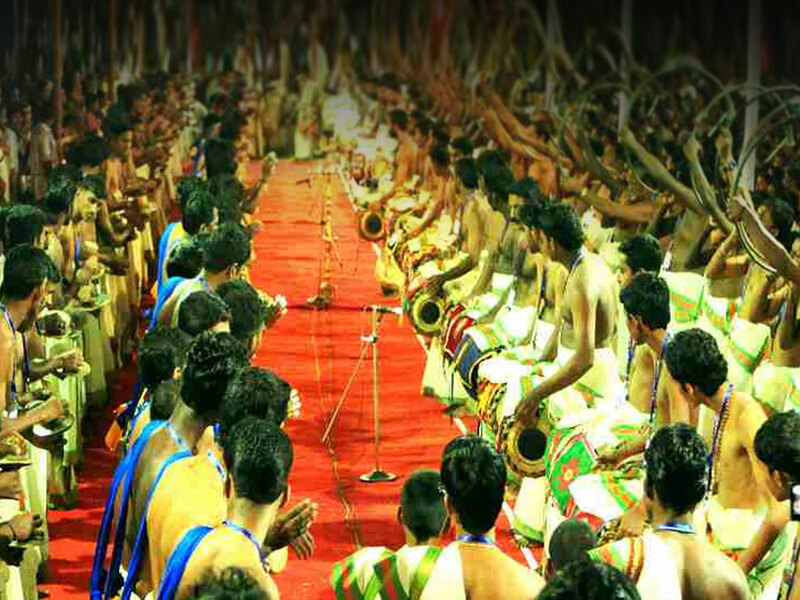 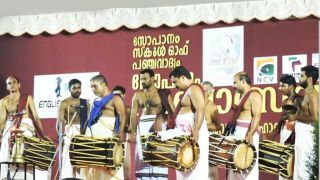 Sopanam Vadyolsavam, conducted by Sopanam School of Panchavadyam, is an annual musical event featuring 35 musical ensembles of Kerala tradition like Panchavadyam, Thayambaka, Melappadam, Thimilayidachil, Mulavadyam, Para Vadyam, Thudikottu, Udukkukottu, Villukottu and so on. 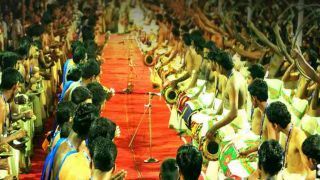 Held every year in the premises of Perumparambu Mahadeva Temple, Edappal in the month of May. 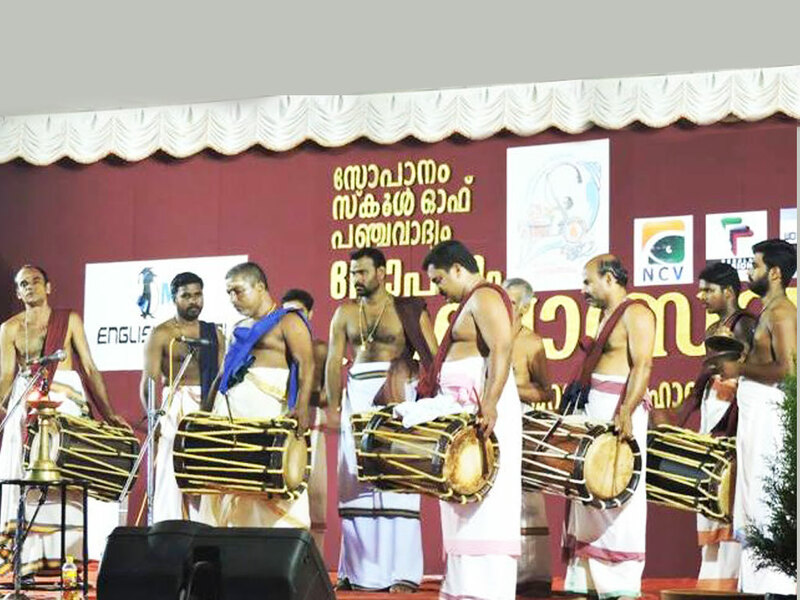 The event also witnesses an exhibition of Musical instruments, costumes of performing arts of Kerala and photo archives of the maestros of the past.